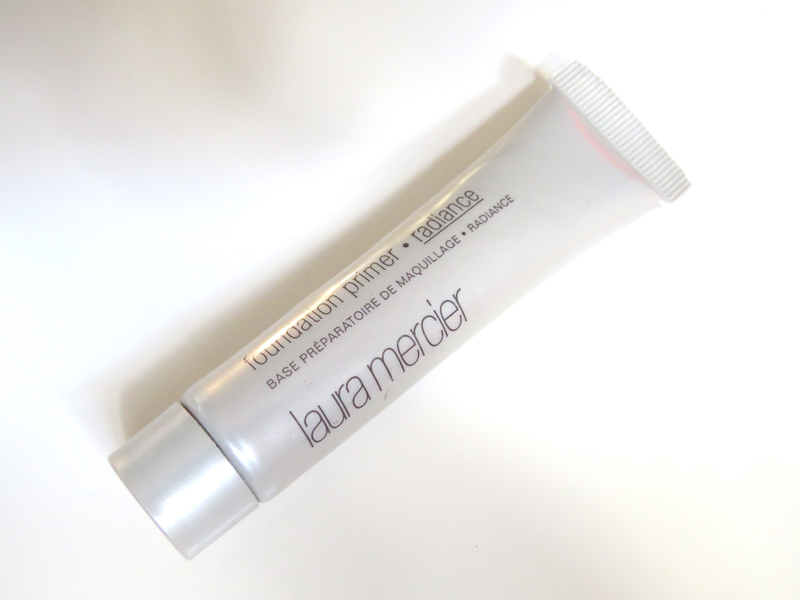 Last week on Makeup Monday we talked about the Laura Mercier Tinted Moisturizer, this week is all about Laura Mercier's foundation primer in Radiance. I got this deluxe sample size in a 500 point Sephora perk along with the tinted moisturizer. This has been my go to primer this past month and I've been loving it! I had never heard much about this foundation primer until I got to try it. I've been using it everyday with the Makeup Forever HD Foundation and the two work really well together. This foundation primer gives a nice glow to my face so when I apply my foundation over it just gives a nice sheen. The foundation primer is really easy to work with and blends nicely into the skin. I usually just use my fingers to apply this. It also makes my foundation application really quick! I haven't noticed it helping with keeping my oily t-zone at bay as I start to get oily in the afternoon. Overall, I think this is a great foundation primer if you want your foundation to have a glowly look. 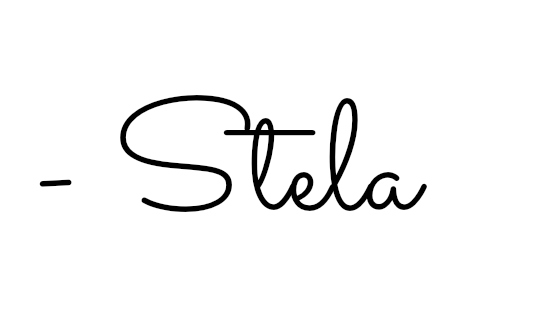 I find it very subtle and great for everyday. I also recommend that if you're powdering after your foundation, to not go overboard because it may just cover the glow the primer gives you.